Women are masters of multi-tasking. Often a busy lifestyle and responsibilities cause them to put their health on the back-burner. Family and work come first. They juggle work calls while in the carpool line. Then homework and dinner. Their calendars may be full of errands, meetings, and extracurricular events. 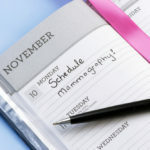 It’s a time to remind women that it’s vital to talk to their doctor about early breast cancer screening and detection. We’re reminding women that they can’t take care of their households if they don’t take care of themselves first! Among women, breast cancer is the most common form of cancer. In 2017, it’s predicted that there will be 252,710 new cases of invasive breast cancer. But, there is hope. If caught early, in stage zero or one, the five-year relative survival rate is close to 100 percent. The key to catching breast cancer early is through screening and detection by mammography. Mammograms are a type of breast imaging. Low dose-x-rays are used to look inside the breast to check for abnormalities in density or mass. This is the most useful way to catch breast cancer early. Mammograms with improved early treatments have reduced breast cancer deaths in the U.S. by almost 40 percent since 1990. 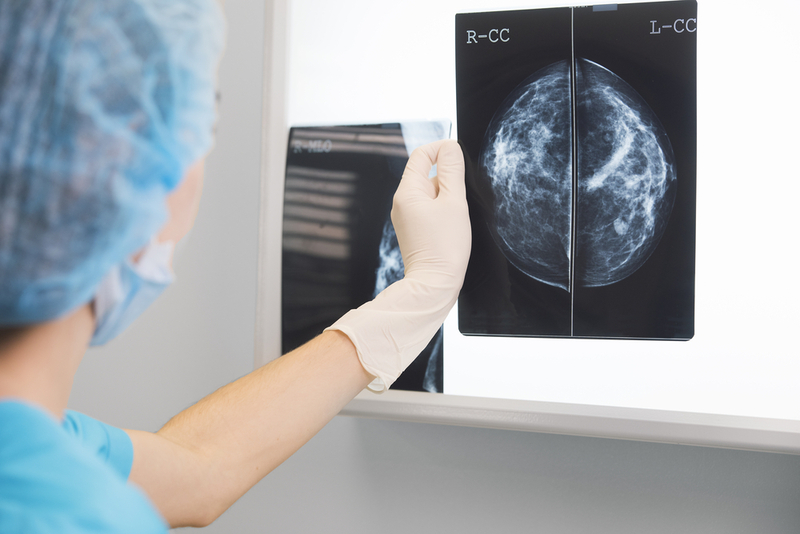 Breast cancer screening guidelines differ based on age and risk level. Beginning at age 40, it is important to talk to your doctor about the benefits of mammography. How do I know if I am at high risk that might require earlier screening? Risk level is increased by having any blood relatives who have had breast cancer or ovarian cancer, especially any who got cancer at a young age; or if you have a known genetic mutation such as BRCA. More than a 20 percent lifetime risk of invasive breast cancer. If you’re over 35, find out your lifetime risk with the Gail Model. A BRCA1 or BRCA 2 gene mutation. The U.S. Preventive Services Task Force says these women may benefit from screening in their 40s or earlier. If you fall in this grouping, talk to your health care provider to decide the best course of action for you. All women should continue to have breast cancer screenings while in good health. While breast cancer tumors can vary based on race and ethnicity, mammograms are still the best way to spot them early and increase chances of successful remission. 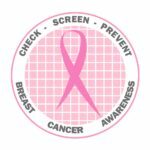 There is no doubt that proper screening can help increase the five-year survival rate for breast cancer. If you have not talked to your doctor, set a time to talk about your breast cancer risk and screening options. Your family and your health are important. You owe it to yourself and your loved ones to take these preventative measures. Use our Find a Doctor tool to find a primary care provider near you and start the conversation about breast cancer screening. Primary care providers include family physicians, internal medicine, and OB/GYN.